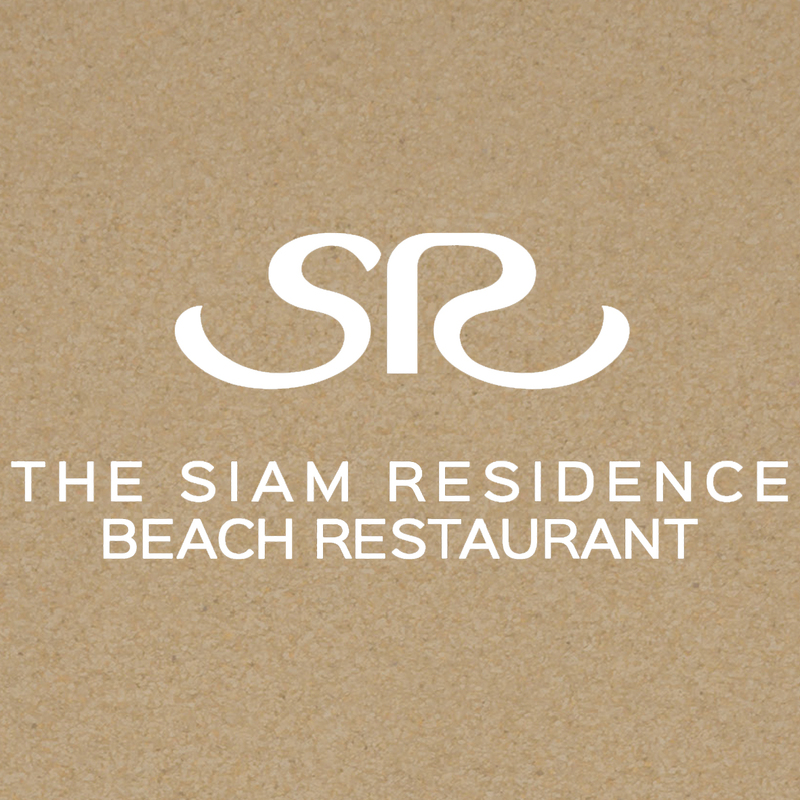 Have The Siam Residence Beach Restaurant Delivered directly to your door! 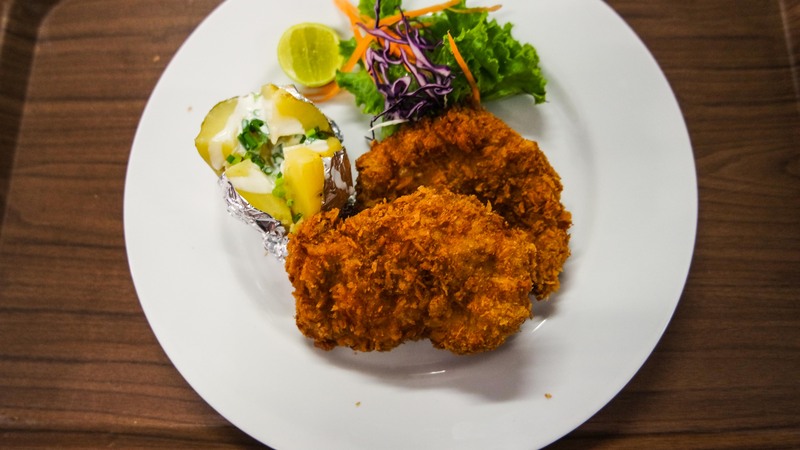 Have	The Siam Residence Beach Restaurant	delivered to you, anywhere on Koh Samui! For only 100 baht! 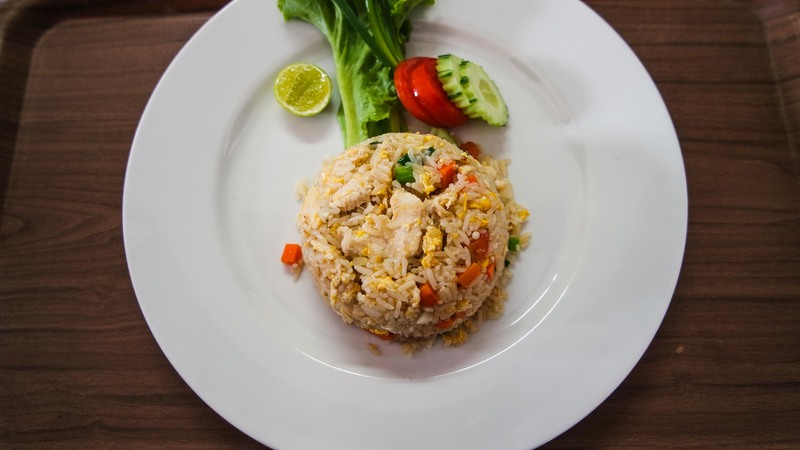 Are you looking for authentic Thai- Food in a wonderful atmosphere? 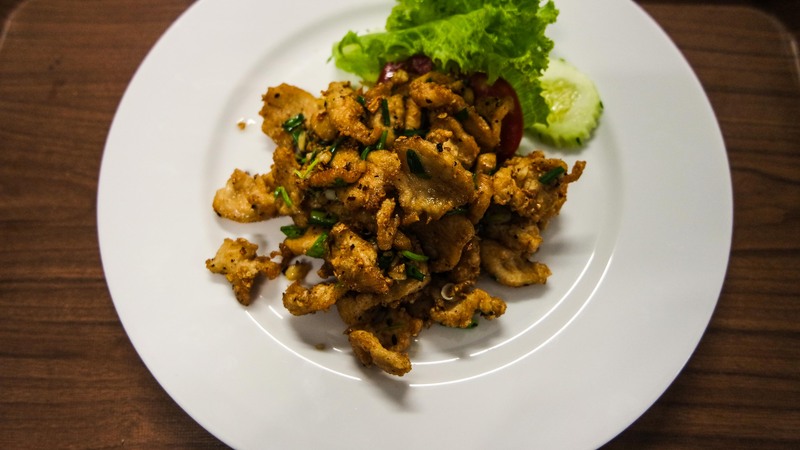 Visit us in Lipa Noi or order it with Hangover Samui. While providing a relaxed and light atmosphere for lunch, the restaurant transforms itself for dinner into an elegant venue. Set directly on the beach, the open air restaurant features the most spectacular sunset to be seen on the island. In the evening you may sample the best and freshest catch-of-the-day whilst overlooking the startling waters and the splendid lush tropical gardens. 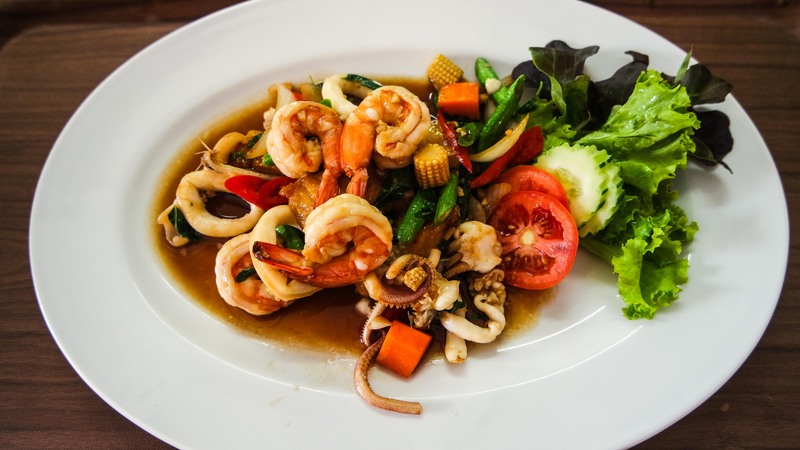 At the restaurant of Siam Residence, we offer international cuisine blended with the flavours of fresh Thai products, as well as traditional and authentic Thai dishes which are flavoured mild or spicy to one’s taste. We are proud to serve only the finest quality of food, especially when it comes to seafood. You will find a vast choice of fresh squid, crab, prawn or lobster or our chef will take you to the market to choose your personal catch of the day. 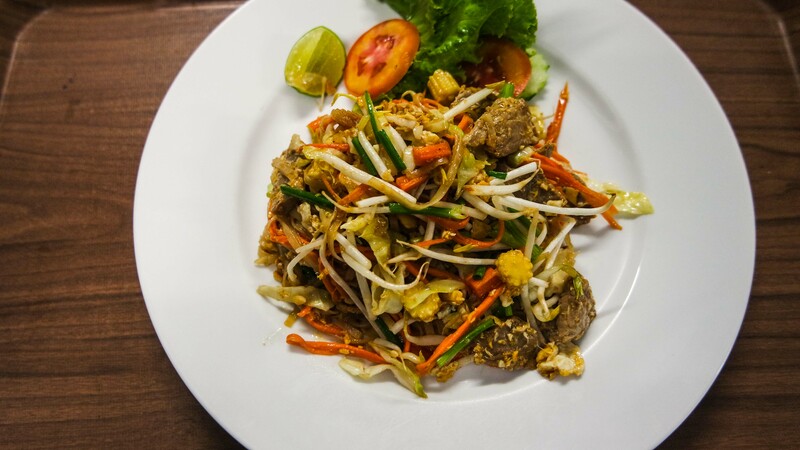 Join us for a relaxed dining experience, complimented with our warm and friendly Thai hospitality. Homemade Burger with bacon, cheese and egg.